An unknown Uzbekistani militant in Syria appears in a clip of extremist video promising to "free" Uzbekistan and Kyrgyzstan from their secular governments. The video aired on Uzbekistani TV February 14. TASHKENT -- A majority of Uzbekistani citizens say terrorism and extremism are the most serious threats to Central Asia, a poll conducted by Tashkent-based polling agency Ijtimoiy Fikr revealed. The poll, published February 19, shows that 70% of 1,100 research participants -- Uzbekistani citizens from various provinces across the country -- named extremism as the most serious threat to regional security. However, poll participants expressed confidence that terrorists never will be able to achieve their goals in Uzbekistan. Sherzod Jurayev, 26, of Ishtikhan District, Samarkand Province, fought in Syria as part of pro-IS extremist group Jamaat al-Tawhid wal-Jihad and under field commander Abu Saloh, a native of Kyrgyzstan, according to an Uzbekistani TV report broadcast February 14. He is shown in custody next to a photo of his former commander. "Of course the problem of terrorism continues to worry people," Tashkent-based political analyst Umid Asatullayev told Caravanserai. "That's the case even though the last terrorist act in Uzbekistan occurred 14 years ago," he said. "Everybody hears about the war in Syria and about the involvement of residents of Uzbekistan in it." Thirty-one percent of poll respondents consider websites with distorted religious information spread by extremists to be the biggest threat to youth. At the same time, 78.5% of those polled know only some requirements of Islam and consider their knowledge insufficient in this regard. 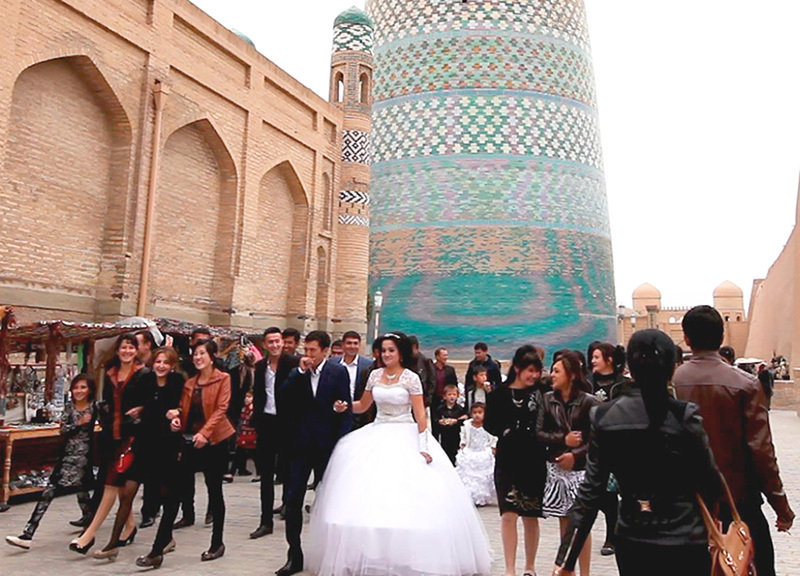 "Modern youth are living at a very fast pace," Abdurakhmon Khakimov, 23, of Tashkent, told Caravanserai. "No one finds time to visit the mosque or to read the Holy Koran. But anyone will find the time to watch a lively video on a social network, false information disguised as a pious sermon," he said. According to the poll, most Uzbekistanis believe that the country needs to strengthen international co-operation to successfully fight international terrorism and extremism. Among the possible strategic partners, most respondents named Kazakhstan, Kyrgyzstan and the United States. A majority of respondents also support the Fighting Extremism Act, part of the State Action Programme for 2018, approved by President Shavkat Mirziyoyev January 24. Part of the plans include developing and promoting Uzbekistan's traditional Islamic culture as a counterweight to extremists' lies. On February 14, Mirziyoyev signed a resolution introducing a new system of fighting crime across the country. One of the priorities of the initiative is the early detection and elimination of the causes behind extremism under the principle of "enlightenment against ignorance". "[There are plans] to create public councils in the districts of Tashkent made up of veterans, activists, athletes and cultural figures," Komil Vokhidov, a Tashkent police officer, told Caravanserai. "They will work with problematic families," he added. "That's how we'll figure out the conditions and causes leading to extremist crimes, and that's how those who've fallen under the influence of extremists will right themselves." Rehabilitation of former extremists is also a key part of Uzbekistan's policy to counter the threat. In 2017, authorities removed 18,000 Uzbekistani citizens from extremist blacklists, Interior Minister Pulat Bobojonov said February 19, according to Regnum.ru. The move is part of the government's effort to rehabilitate extremists and to return them to peaceful life, rather than leave them embittered and isolated, Caravanserai previously reported. 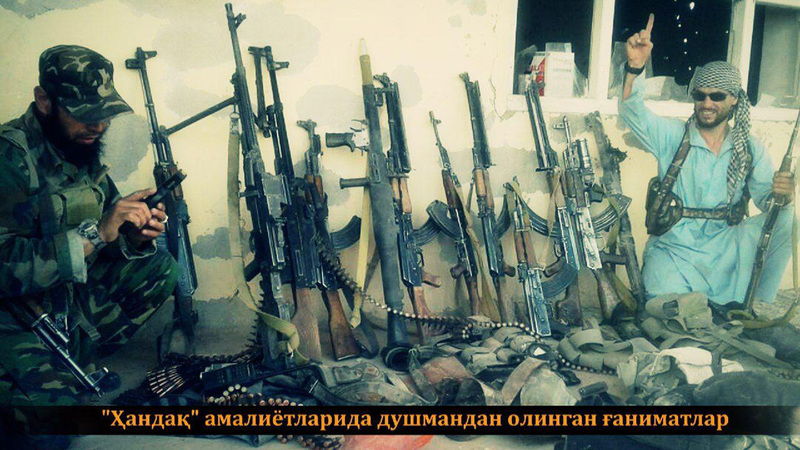 On February 14, state-run TV channel Uzbekistan 24 reported about Sherzod Jurayev, a 26-year-old native of Ishtikhan District, Samarkand Province, who fought in Syria as part of the pro-"Islamic State" (IS) extremist group Jamaat al-Tawhid wal-Jihad. Jurayev trained under militant field commander Abu Saloh, a native of Kyrgyzstan, and in 2016 he fought in the Syrian provinces of Latakia and Hama, and possibly in Maarrat al-Numan, Idlib Province. Ukraine extradited Jurayev to Uzbekistan at an unreported date. He is undergoing investigation in Uzbekistan. "I saw what was happening there with my own eyes," Jurayev told Uzbekistan 24. "Muslims are killing each other there ... I am very sorry for what I did and I ask forgiveness from my people." The measure will give amnesty and rehabilitation to Uzbek citizens who unwittingly joined a banned extremist group or accidentally downloaded extremist materials. Authorities and scholars are joining efforts to enact a new government policy for youth that that is meant to defuse extremism's appeal. 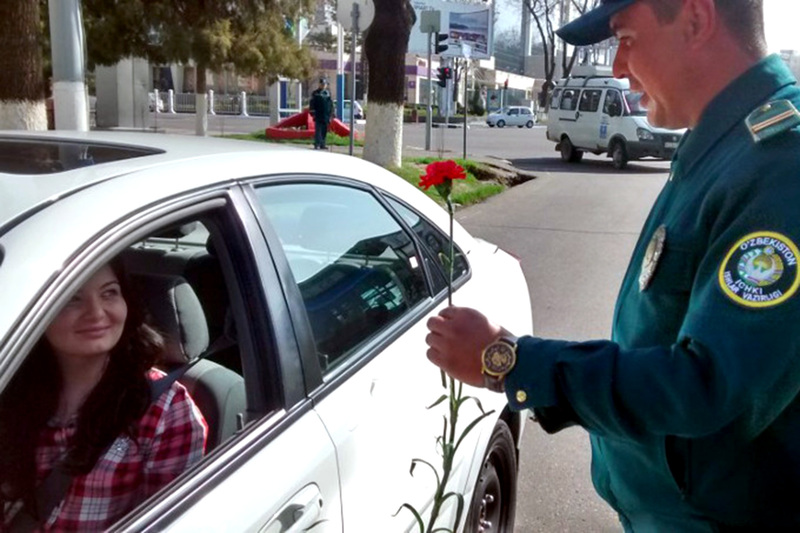 Uzbekistani law enforcement agencies are using the internet to work more closely with citizens, moving away from a past image of 'repressive authority'.